The only course by world-renowned Tom Fazio in Michigan rests on Treetops soil. It strikes the perfect balance between challenge and forgiveness. When asked to name a signature hole, Fazio replied, ?All of them!? 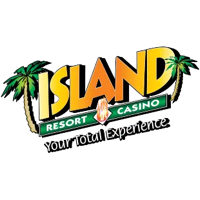 Please call 855-746-4569 for current rates. 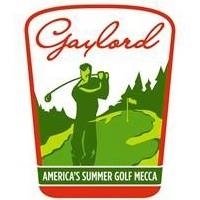 Call 855-746-4569 for rates and tee times. 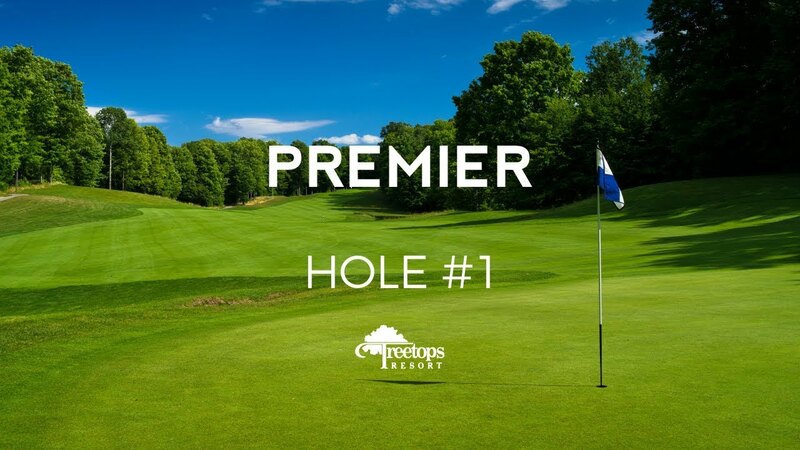 Contact Treetops Resort – - Tom Fazio Premier at 855-746-4569 for more information and details on holding a golf outing at the course. 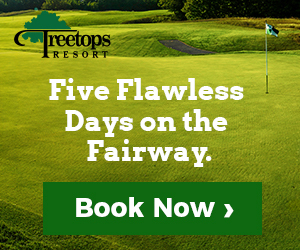 Contact Treetops Resort – - Tom Fazio Premier at 855-746-4569. Contact Treetops Resort – - Tom Fazio Premier at 855-746-4569 for onsite or nearby dining options. For golf packages and tee times call (855) 746-4569. Watch the Treetops Pure Michigan Video. Watch the Treetops Resort Fazio Premier 1 Video. This profile was last updated on 03/19/2019 and has been viewed 9,353 times.